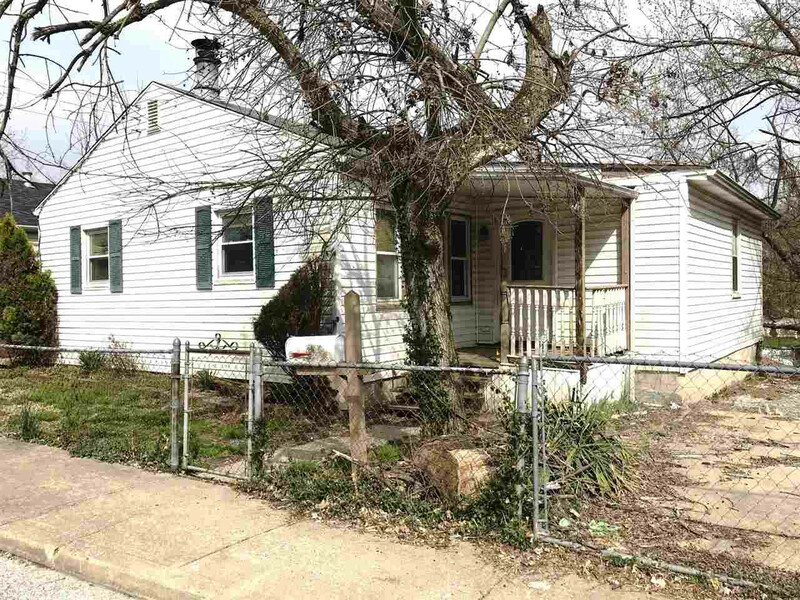 Rehab project* This 2 bedroom home is located close to Devou Park Entrance. Has a wood burning fireplace in living room with hardwood floors plus a family room with vaulted ceiling. Both bedrooms have hardwood floors. Basement has walkout to back patio & tiered yard. Has an outside concrete storage enclosure. Off street parking area . Buyers need to verify schools. Sold as is.